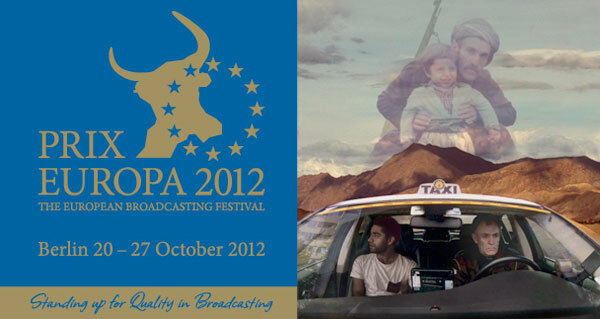 The Guerilla Son is selected for the competition at Seminici, in Valladolid, Spain, as the only Swedish documentary. 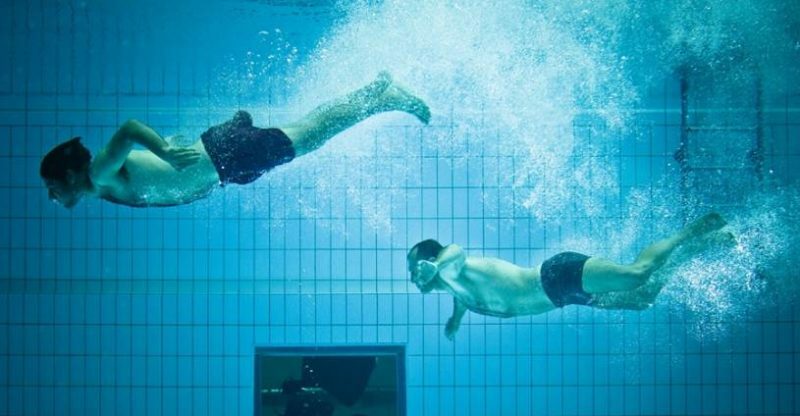 The Guerilla Son is the only Swedish doumentary selected for the competition this year. Read more here. 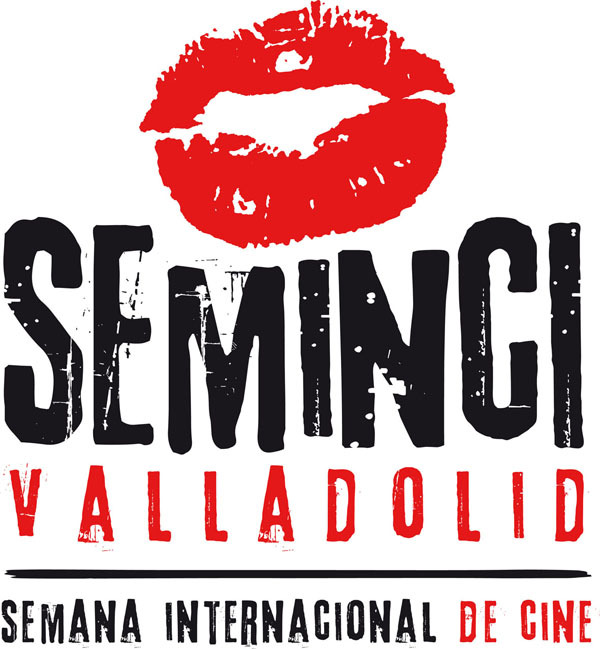 Valladolid International Film Festival (also known as Seminci or Semana Internacional de Cine de Valladolid) is a film festival held annually in Valladolid, Spain since 1956. Seminci is one of Europe’s oldest film festivals, and with a genuine concern for the art of cinema, for film-making and film-makers rather than the more obvious commercial or glamorous aspects of the industry, the festival has built up an identity of its own – equally attractive to enthusiasts, professionals and the media. A Work In Progress of the film will be held by directors David Herdies and Zanyar Adami. This thursday, at the annual TEMPO film festival, they will talk about and show scenes from the movie in the making.